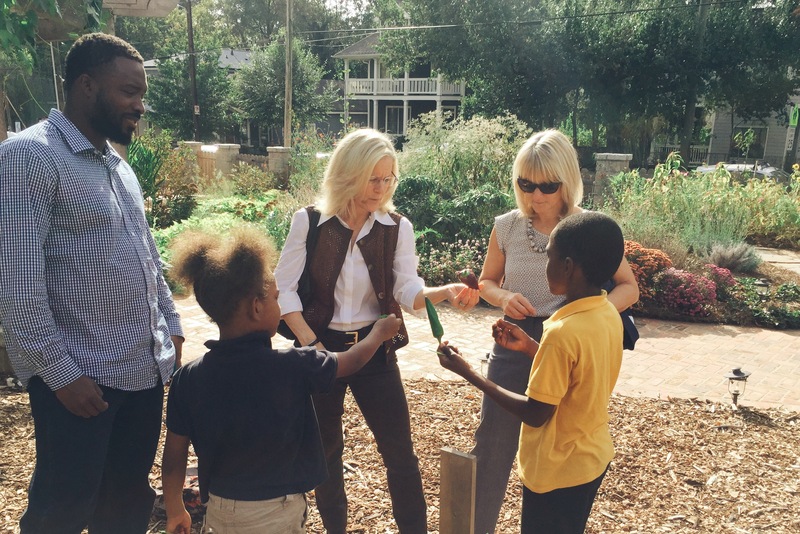 The Wylde Center’s Edgewood Community Learning Garden had the grand opening of their new community center this week! 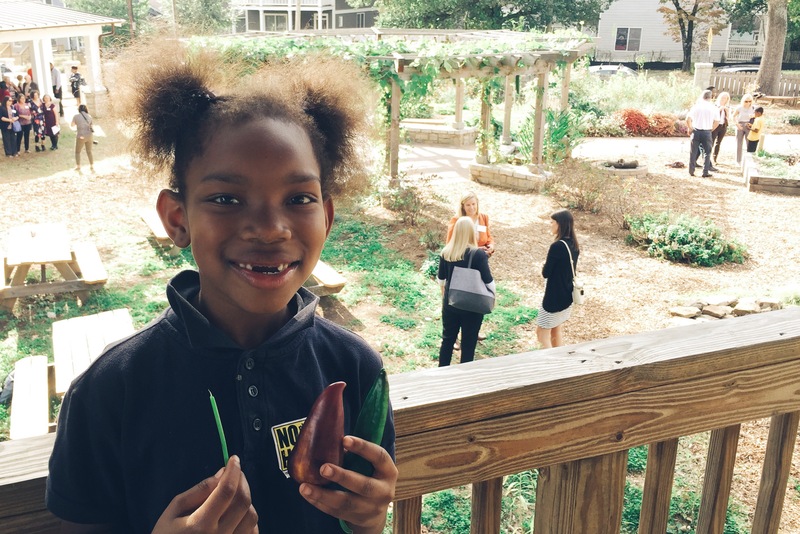 The garden is on the site of an old apartment building and two years ago the garden was built for the school-aged children in the community to learn and play. Beyond the garden beds, the site has a tree house, pond, play structures, and is a home to many chickens and bees. 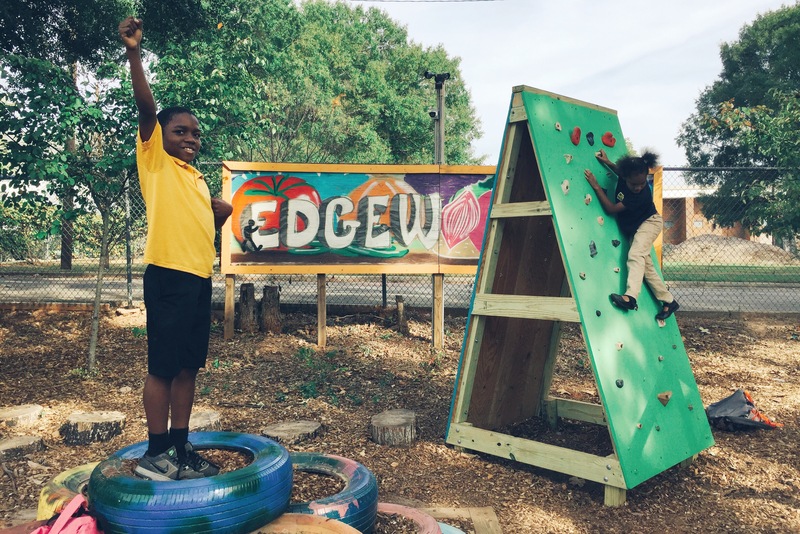 The new community center will be a space for field trips, events, and classes in the Edgewood Community.